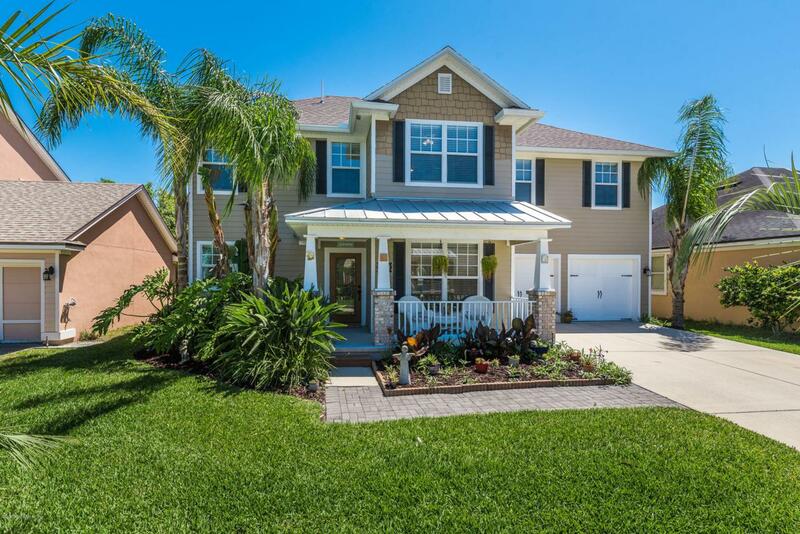 SeaGrove fully renovated 4bd/3.5ba home that is sure to please the most discerning of buyers. 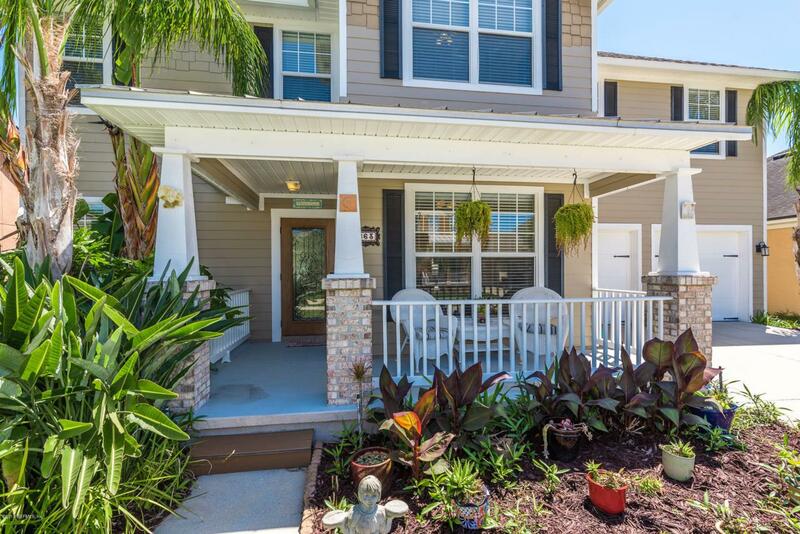 Upon arrival you are greeted by the beautifully landscaped front yard, relaxing front porch and glass leaded front door. 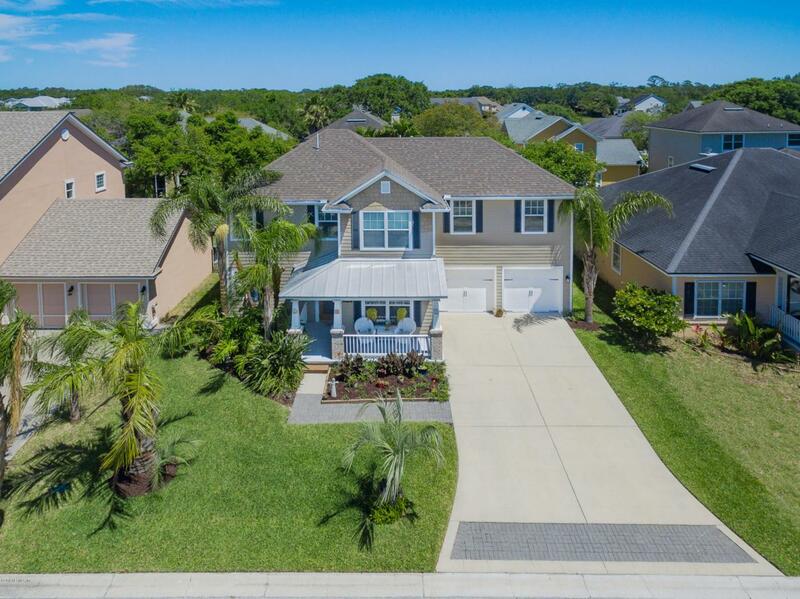 On the interior you will find a living room with surround sound and custom-built in's, a kitchen with custom cabinetry, beautiful granite countertops, stainless steel appliances to include a wine refrigerator, a breakfast bar, a kitchen nook overlooking the backyard and gardens, and a dining room. The master bedroom has a large walk in closet with custom shelving, a luxurious master bathroom and access to the tiled balcony to enjoy the sunshine or morning sunrises.The 4th bedroom is spacious in size and offers an additional sitting area, two closets, one that is cedar lined, and private bathroom. The laundry room has extra cabinetry, there is a new water heater in 2017, newer A/C's, there is crown molding throughout, custom baseboards, and lovely lighting and plumbing fixtures throughout. On the exterior you will find a covered back porch overlooking the large fenced in yard and beautifully maintained gardens with gorgeous blooms, the garage has a work bench and plenty of storage, and the roof trusses were reconfigured to offer a very large attic space with plenty of storage. 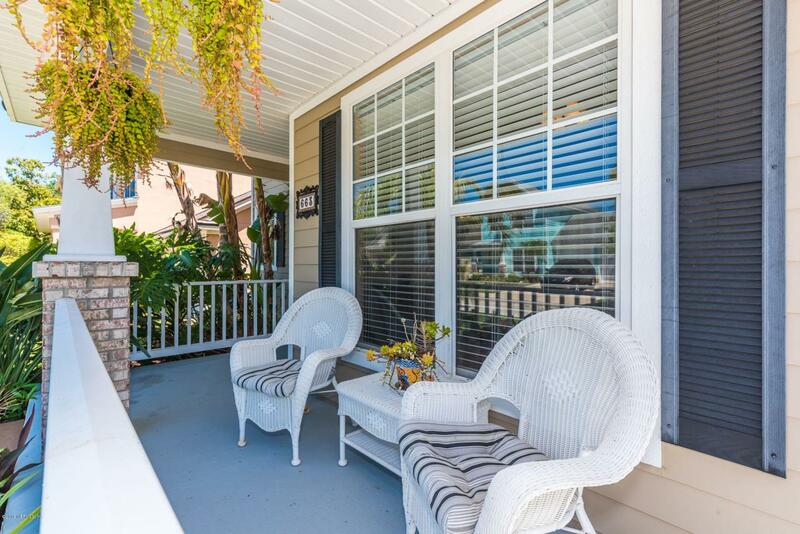 SeaGrove is mile to the beach, offers a community pool and cabana area, boat launch for kayaks and canoes, basketball court, has a great town center with restaurants and shops and is in the R.B. Hunt school district.